WASHINGTON, DC — Twenty-six years after he was given 10 years left to act, Michael J. 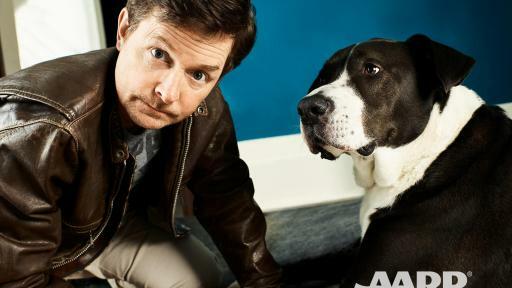 Fox continues to share his youthful smile as one of the most recognizable and beloved actors in television and film. 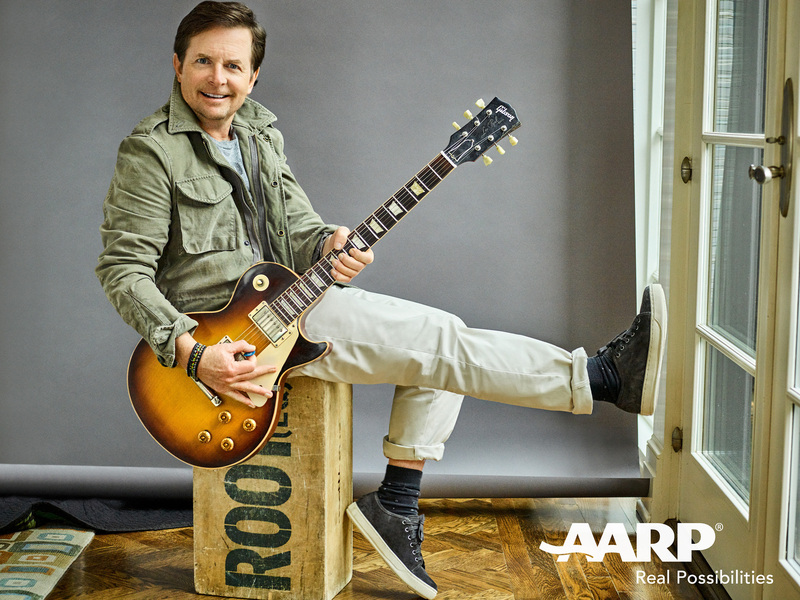 In an exclusive interview with AARP The Magazine (ATM), Fox gives his thoughts on conquering adversity, his deep family bonds, and the importance of Medicare. Most importantly, he answers the big question: Just why is Michael J. 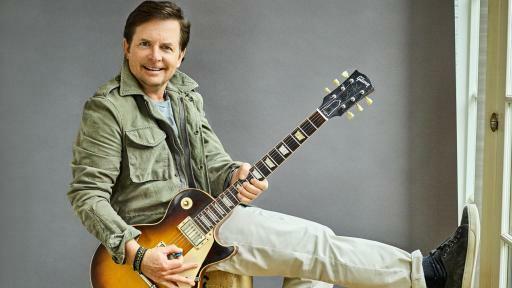 Fox still smiling 26 years after his Parkinson’s diagnosis? 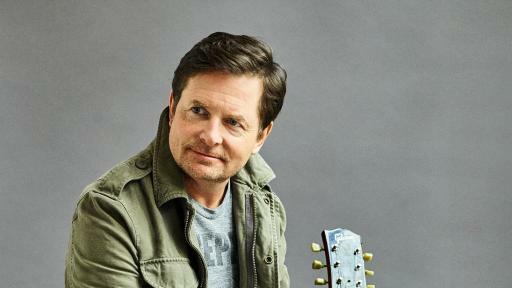 How enduring is Michael J. Fox’s popularity? Look no further than that standing ovation he got after arriving onstage at the Oscars in a Back to the Future-vintage DeLorean. At 55, Fox, a father of four, is happily married to his first and only wife, actress Tracy Pollan. 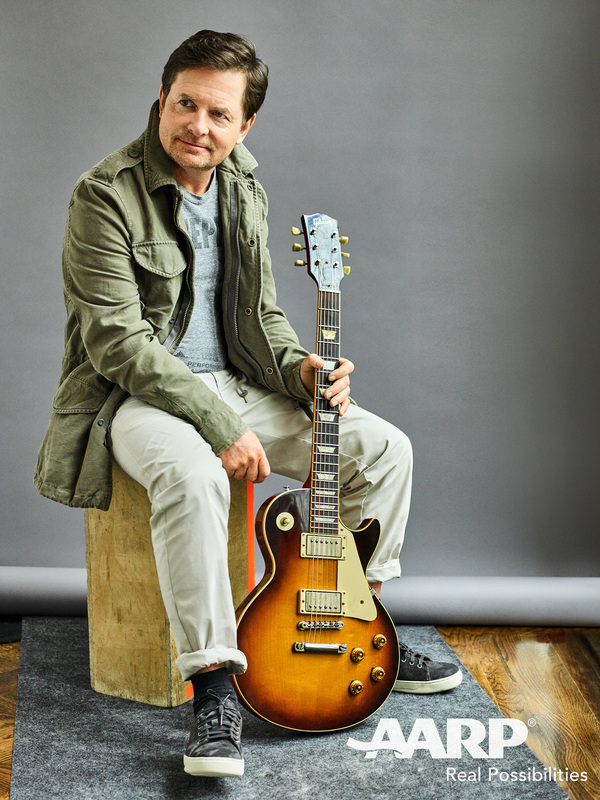 His classic roles over nearly 45 years in the entertainment industry include Marty McFly in Back to the Future, Alex P. Keaton on Family Ties, Mike Flaherty on Spin City—and most recently, Lewis Canning on The Good Wife. Off-screen, his Michael J. Fox Foundation has brought awareness to Parkinson’s disease and funded more than $700 million in research. 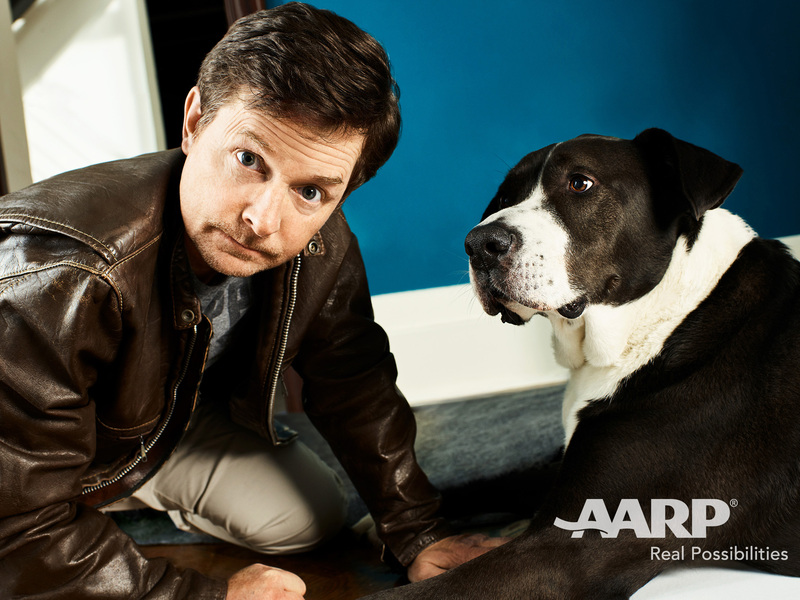 Through it all, he tells AARP The Magazine, the thing that keeps him smiling the most is his best friend: Gus, the family’s dog. 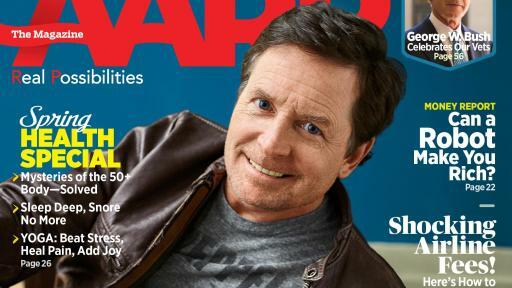 The following are excerpts from AARP The Magazine’s April/May 2017 cover story featuring Michael J. fox, available in homes starting April and available online now at www.aarp.org/magazine/. Fox begins to raise the volume and pitch of his voice to convey his own teetering ineptitude and denial.